Do you know if red deer regularly shed their antlers in the same place. I read somewhere that a guy in Scotland frequently collected shed antlers from a rock where he believed stags went to dislodge antlers as they became loose, and was wondering if this was true. I am only curious, as there are no too many red deer locally, apart from half a dozen in Greenwich Park. Thanks. Within reason, yes; from my own experience of following a number of stags year to year they will often cast their antlers quite near the same place in successive years. However for example the two stags in my blog cast antlers within about 100m of the previous year in 2016, but one of them cast about 400 m away in 2017. A favourite thrashing tree or elsewhere where they rub their antlers may help keep it in same place, but often antlers will just fall off when deer are on the move. As ever with wildlife, the answer is not a simple yes or no. A number of particular master stags that I have observed have indeed returned to the same rutting location several years in succession. HOWEVER – that of course does not mean ALWAYS, not how long they stay there. 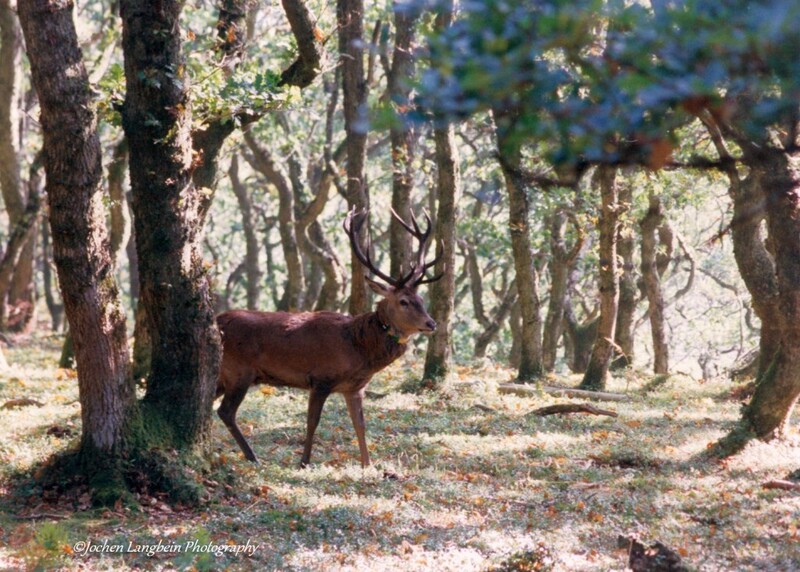 So a stag at his prime may well go back and hold hinds near to his favorite rutting area year on year, but how long he stays will depend on whether a new stronger challenger is able to displace him for some or all of the rut. The stag I named ‘Cedar’ for some years rutted more than 4 to 5 miles away from centre of his summer range, but in his last 4 year appeared to stay in a rutting area only about a mile as the crow flies from his summer haunts. 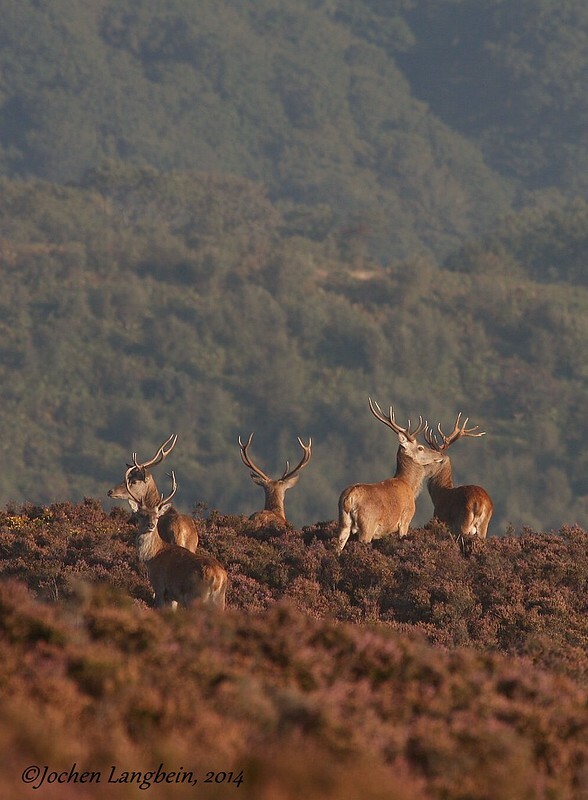 Whether he made some excursions nevertheless further away I cannot be 100% sure of, but hence would love to be able to GPS radio tag some more of the stags ..maybe one day !